Hearing racing being compared to war is nothing new—we sometimes write about riders battling, defending their lines, attacking their opponents, being warriors… But what about the riders who left the track for real war zones? Since Loretta Lynn’s AMA Amateur Nationals started in 1982, there have been too many wars around the world that have involved the Armed Forces of the United States of America. Many who raced here as youngsters have gone on to choose careers in the military, defending our nation and freedom around the world. One such person is Loretta Lynn’s graduate Robert Roetzel. He reached out to us after reading our feature on Hunter and Fletcher Shryock earlier this month. 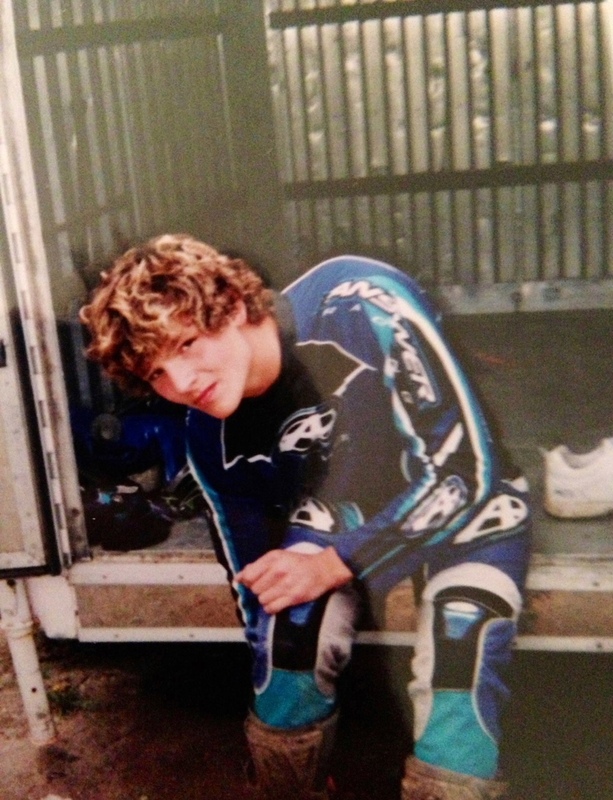 In his email, he explained that he used to train with the brothers under the direction of former pro and Loretta Lynn’s champion Gavin Gracyk’s father, Gary. “I immediately started training with him and he was one tough trainer—‘old-school’ Rocky-style physical training,” Roetzel said. Under Gracyk’s tutelage at his SOAR (School of Advanced Racing) Academy, Roetzel went on to take ninth place in the 125 C Stock class in 2003. “Point of the story is, due to Gavin, his father Gary, Gary’s dream of SOAR Academy, and the training it put me through, I knew I loved adrenaline and loved pushing my body to its limits,” Roetzel said. 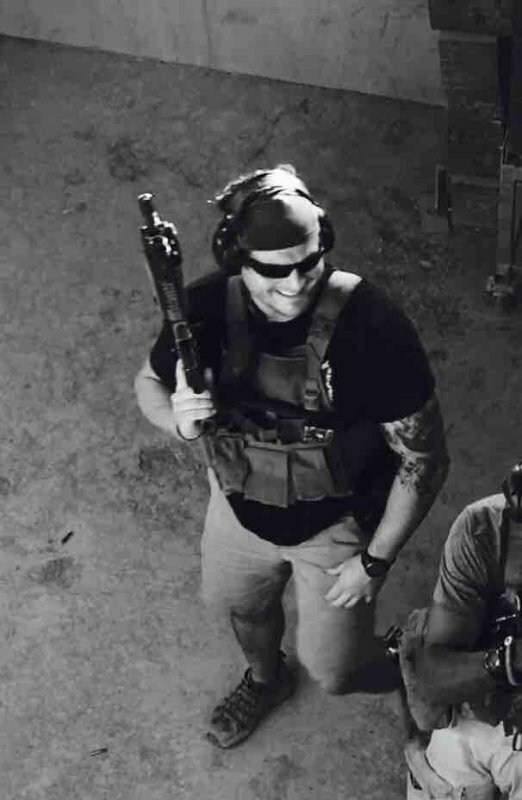 His love of action led to serving with the U.S. Navy as a Special Warfare Combatant Crewman (SWCC) Operator. “We as SWCC work and deploy to only very hostile, austere countries" alongside other special operations teams from other branches of the military, including the Green Berets, Army Rangers, Air Force Special Ops, and more, Roetzel said. How difficult is the SWCC? Roetzel tells us that there are roughly 320,000 Navy sailors currently serving, but only 600 of them are SWCC. Later working in private security, Roetzel did 15 additional deployments to Iraq and Afghanistan. Roetzel compared his time in the military to the racing environment. For example, the intensity of passing and getting to the front as fast as possible mirrors getting a good head-start in a mission. “If we don’t go 100 percent from the beginning of a mission, our chances are slim,” Roetzel said. “You need to be focused, confident, and ready to twist the throttle and drop the clutch,” both on the track and in the field. Now, Roetzel is more focused on giving the same opportunity he received from the Gracyks to another young rider. 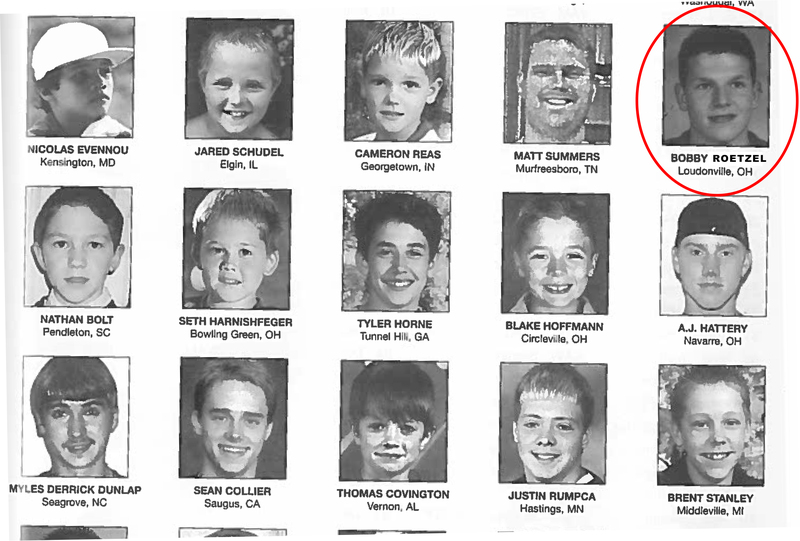 “Because of the chance Gary gave me and the willpower he instilled in me at a young age, I am going to do just like Malcolm Stewart and Dean Wilson and find a talented young boy with limited family resources and supply this young man with a brand-new dirt bike and equipment,” Roetzel said. “I want to inspire young kids keep them safe and show them what integrity and perseverance can get them.” He plans to gift the bike after this year’s Loretta Lynn’s Championship to help a family advance through the qualifiers and race Loretta’s in 2019. You can learn more about the U.S. Navy SWCC in this clip Robert provided for us below from the Discovery Channel documentary series Surviving the Cut.